Ratan Group was founded in 1987 by a visionary Mr. Atmaram Khatri, which basically engaged in the concept, design ,construction and consultancy of residential and commercial real estate project. They Started their journey from Kanpur from where they basically belong and after that they come up with some projects in Lucknow as well as Goa.. The company has build up and sold more the 50 lac sq feet area and the running project are approximately of 70 to 80 lac sq feetarea. 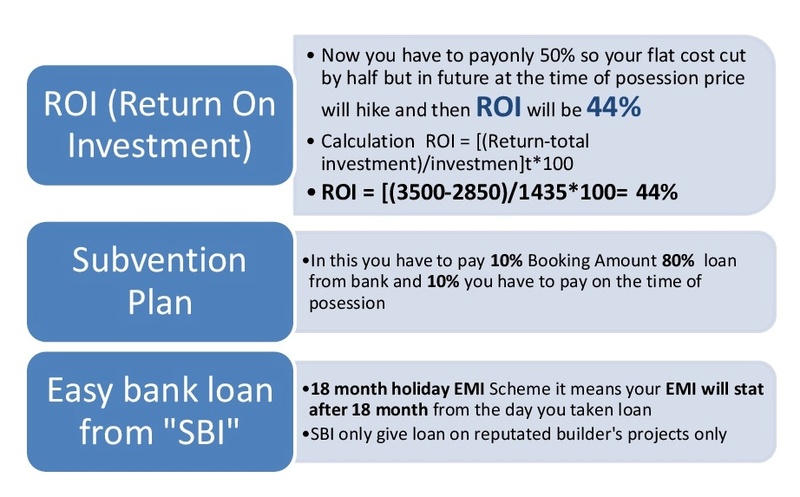 The group believes in building loyal relationship with customer and provides customer satisfaction and represent the mode ofreliability and stability. 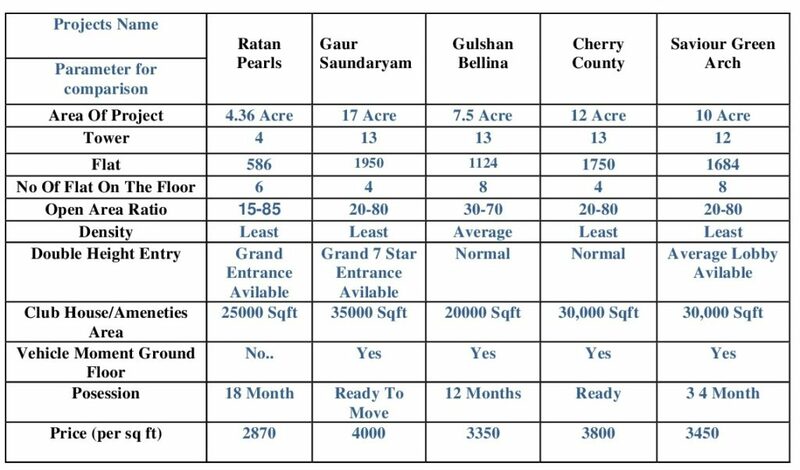 Now the company present Ratan Pearls a high rise luxurious and affordable residential complex ideally situated in the heart of the city near Gaur Chowk, a location that is cherished by all. The Place has all the basic as well as modern amenities which are requisite for residential area. 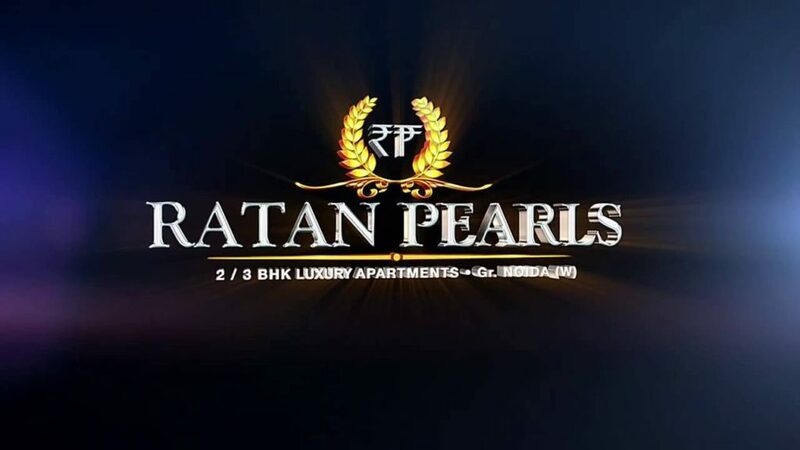 Download Ratan Pearls E-Brochure Ratan pearls brochure..